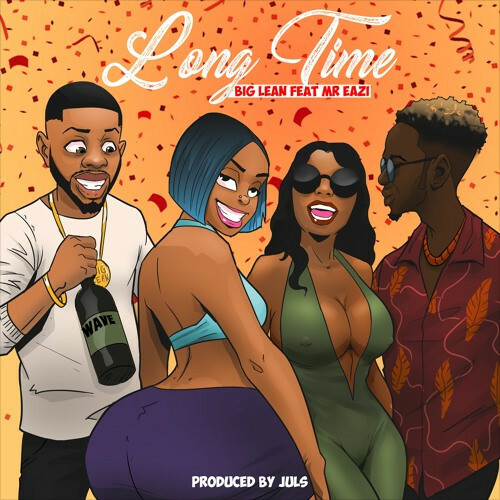 Emerging Toronto act, Big Lean features Mr Eazi on his brand new single “Long Time“. 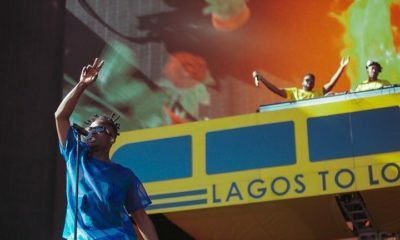 It’s the 2nd time these two talents are making music together, as they initially paired up on “In The Morning” off the “Life Is Eazi (Vol. 1)” mixtape.